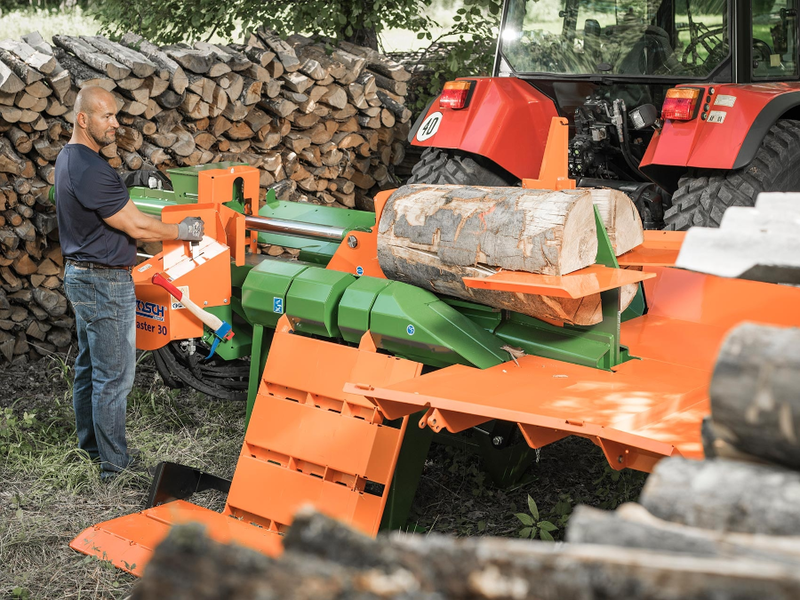 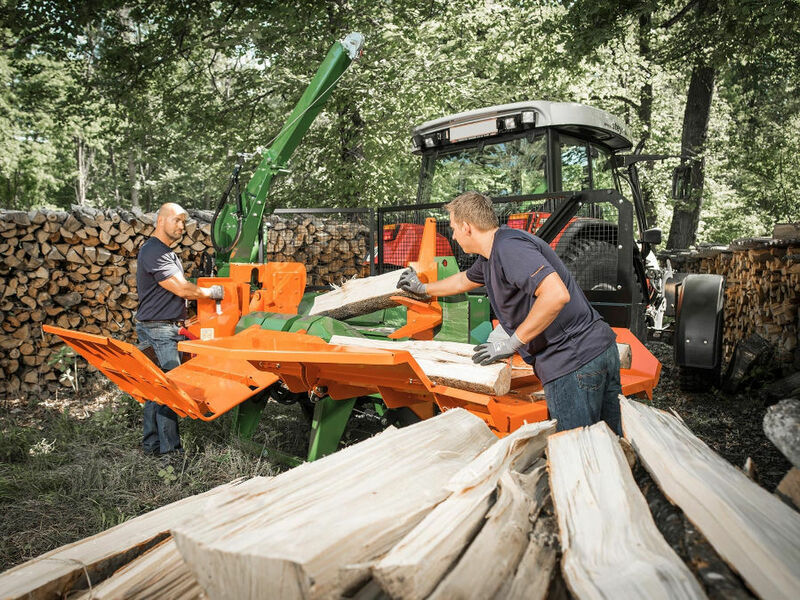 The 30T SplitMaster is a horizontal Firewood Log Splitter designed for the professional user. 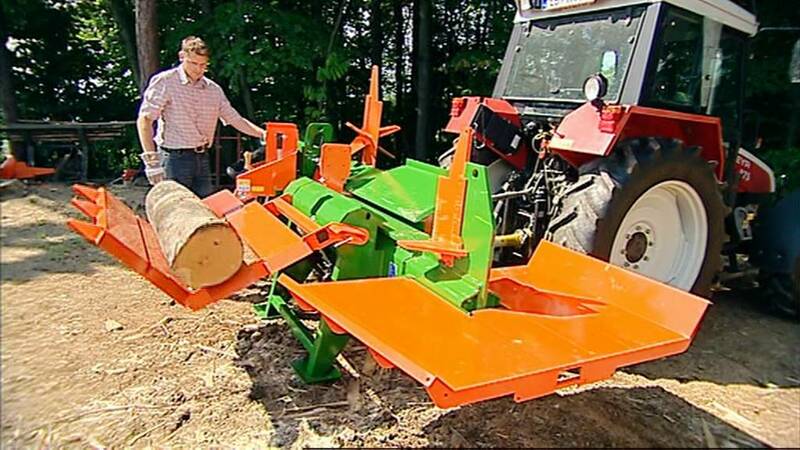 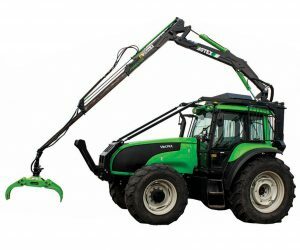 It will comfortably split logs of up to 125 cm long. 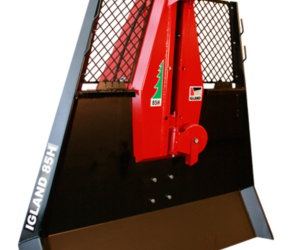 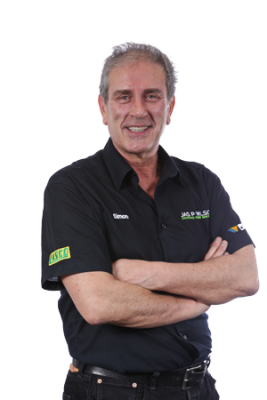 The log lifting device comes as standard, this allows heavy rounds to be rolled onto and the optimum working height enable ergonomic working. 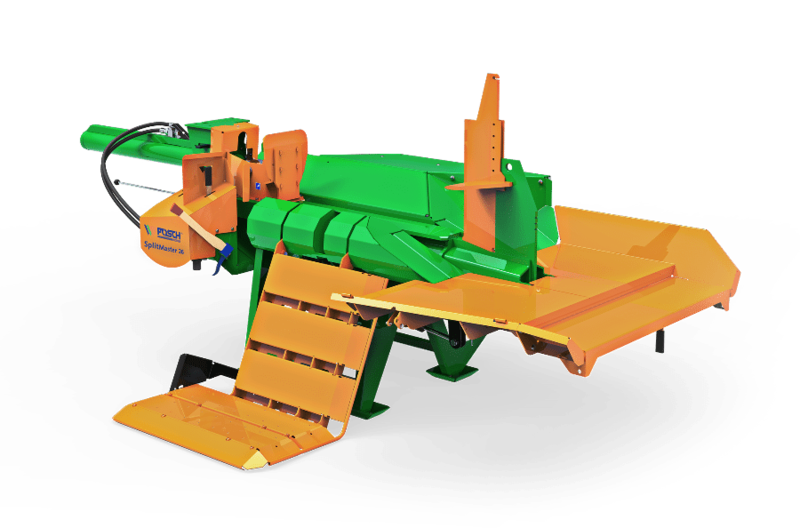 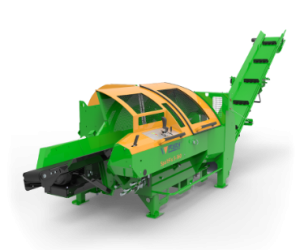 The simple return feature for the billets after the splitting process makes work particularly efficient. 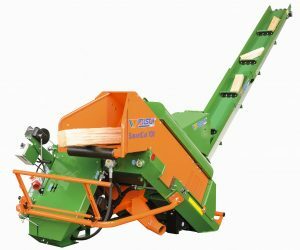 The splitting stroke can be set between 60-130 cm to allow for maximum efficiency if you are working on shorter lengths.